Even for the fortunate students of North Korea’s elite universities such as Kim Il Sung University, personal satisfaction with their university experience varies greatly depending on their parents’ wealth. In North Korea, Kim Il Sung University, Kim Chaek University of Technology and Pyongyang University of Science and Technology are considered top universities. Recently, preferences for universities such as Pyongyang Foreign Studies University, Jang Chol Gu University of Commerce,and Pyongyang Medical University have increased as degrees from these universities makes it easier for students to travel abroad to earn money. In contrast, it appears that demand for Kim Hyung Jik University of Education has declined and they are not as prestigious as they once were. 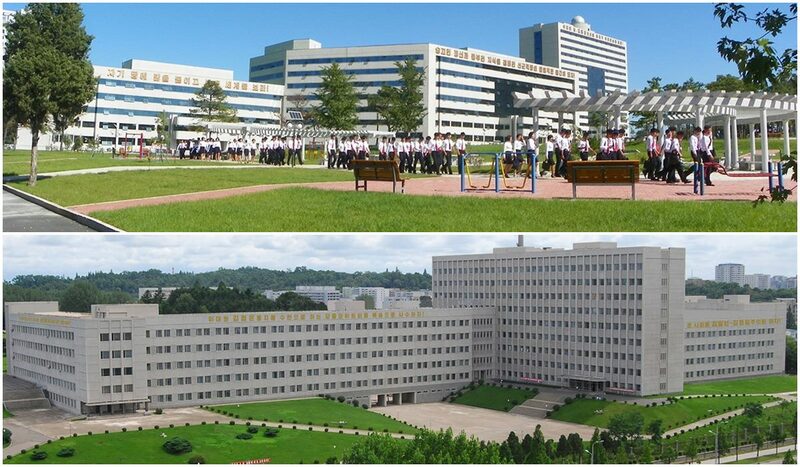 The major universities in Pyongyang require students to have good grades and family backgrounds, with the children of central party executives comprising the majority of the student population (as the children of “revolutionaries” are given priority). A significant difference in living standards exists between students from Pyongyang and those from rural areas. The North Korean government pays for all students’ tuition, textbooks and accommodation, but differences can be seen in what the students wear, where they eat and what type of electronic devices they use. 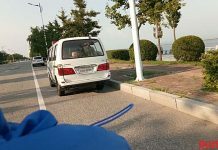 According to multiple sources in Pyongyang, parents of a student enrolled in an elite school need to send approximately 20,000 RMB per year to their child. This means that it costs at least 70,000-80,000 RMB for them to graduate, which is a hefty sum even for a provincial party executive. Money from the parents includes payments to professors who lack the financial resources for expenses and food, as well as personal expenses for individual students. During exam season, it has become somewhat customary to pay considerable sums of money to teachers for each subject. If the money is not paid, students are not guaranteed good grades and can be looked down upon by their classmates. 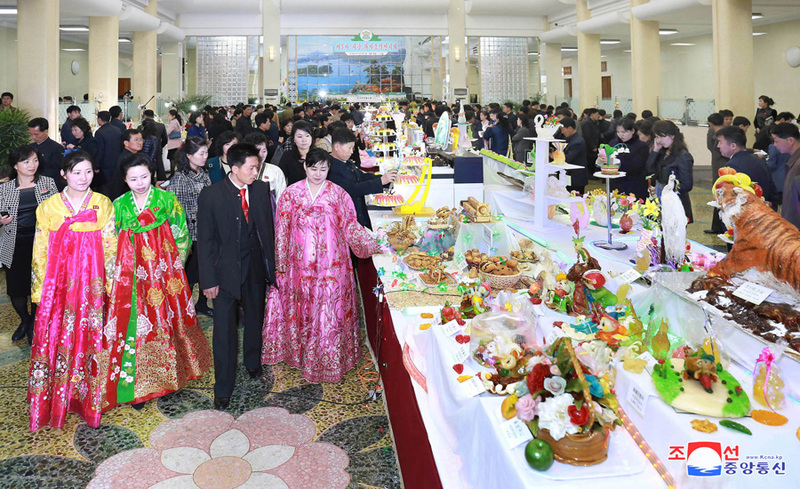 As consumerism spreads rapidly in Pyongyang, the food and clothing trends spreading amongst Pyongyang’s university students are changing by the day. 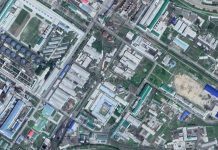 The children of high-ranking executives also routinely pay their way out of being mobilized for construction projects in Pyongyang or farm labor that is often assigned to university students. When Kim Il Sung University students attend class, they talk about brands of clothing that they are wearing, goods that they are using, or what they’ll eat in different restaurants. Daily NK’s sources report that to pay for their living expenses for university life, many ordinary students work part-time as tutors. 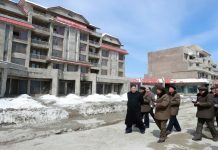 Since the North Korean private education market is booming, students might not make as much as professional teachers, but they can make up to 20-30 dollars per month. Those who are unable to tutor others will sometimes resort to selling artificial meat or tofu rice in the markets to make ends meet.